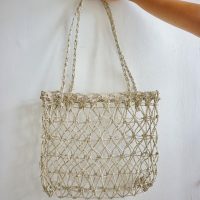 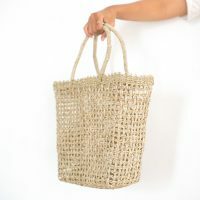 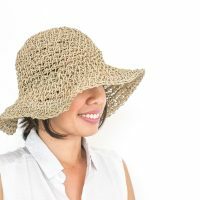 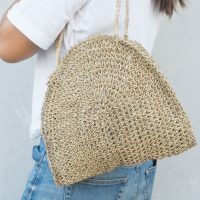 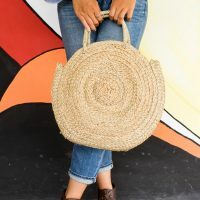 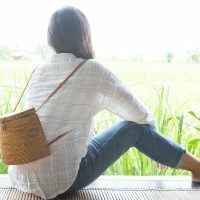 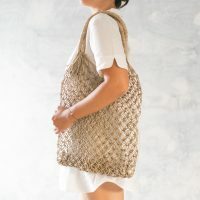 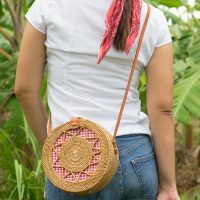 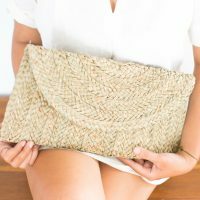 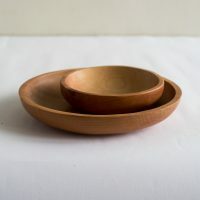 We use eco-friendly, sustainable, natural products to make our rattan bags. 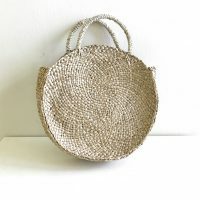 Nowhere else will you find these special, beautiful rattan bags, other than right here. 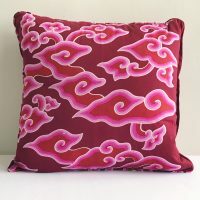 Decorate your home with selections from PolkaDee Living, such as these handmade batik pillow covers.